MATT Scott has urged Cowboys young gun Coen Hess to lift his game in a bid to avoid second-year syndrome and the Origin axe. 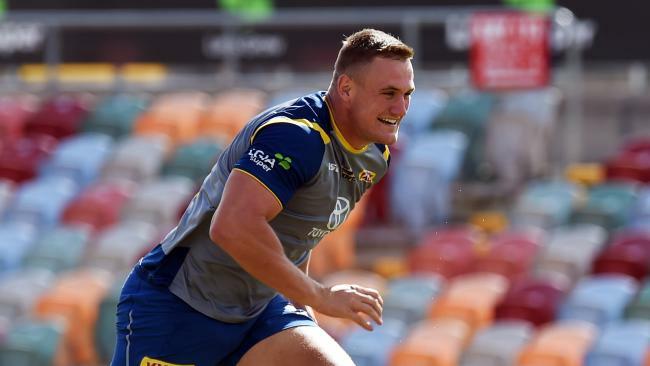 The 21-year-old enforcer had a breakout season for North Queensland last year as his impressive form earned him a regular spot in the Cowboys' 17 and a place in the Queensland State of Origin side. But his veteran teammate Scott has dished out a few words of advice as Hess prepares to back up his first full year in the NRL. 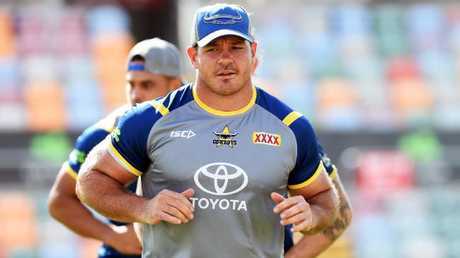 Scott knows the pain of losing a Queensland jumper after he made his Maroons debut in Game One of 2006, only to be dropped and not play again for another three years. While Hess has returned in top shape and impressed Cowboys coaching staff, Scott warned him to not get complacent. "He needs to stay consistent and try and improve on a few little areas," Scott said. 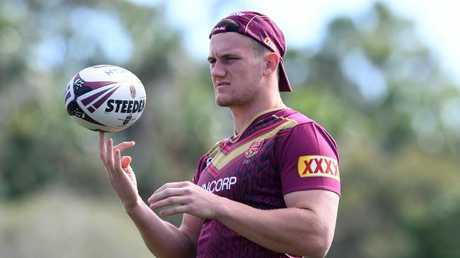 "I think he should (play Origin) because it'd be great to see him in the maroon again. "But if he doesn't make it again straight away, he's a pretty mature guy and switched on. I'm sure he can be patient and bide his time. "He's only really young. He's got a long career ahead of him and a lot more Origin games. "Hopefully he can improve on the breakout year he had last year." 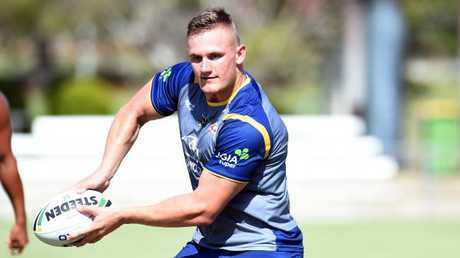 Hess is hopeful he can retain his spot in the side after Queensland coach Kevin Walters handed him his debut in Game Two of last year's series. Coen Hess made his State of Origin debut for Queensland. He also played in Game Three, when Queensland won the series, but knows there's no guarantee he'll be back in 2018. 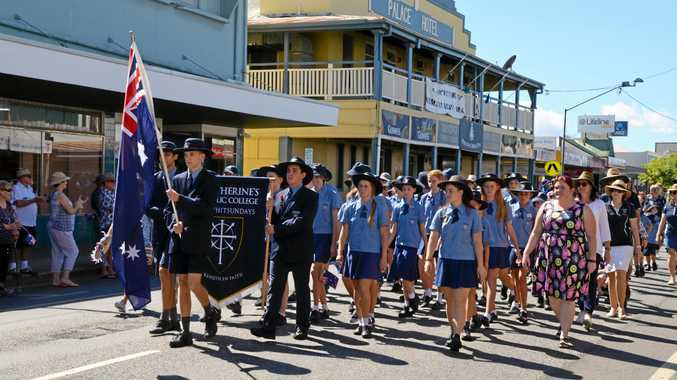 "Everyone wants to represent their state and I'm no different," Hess said. "Those two games I was lucky enough to play last year were my career highlight and something I would like to retain. "If I'm lucky enough to hold my spot and be part of it again, I'll be a lucky guy." But Hess knows he has to improve on 2017. He said consistency was the key for him this year, as well as his defence. "If I could even out my performances and make sure there's not much difference between a good game and a bad game, that will be a good thing," he said. "In patches, my defence let me down. I was getting exposed on the edge and my ­decision-making wasn't up to scratch. "Going into the middle made me aware of the defence that's needed to play in the NRL." Travel Ross is enjoying his time in Australia.